Having trouble logging in? We're here to help. 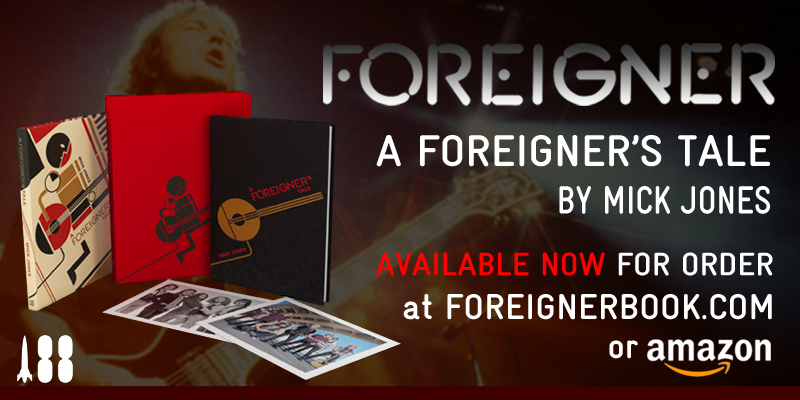 Welcome to Foreigner’ s Member’s Section, a place where fans can enjoy special exclusive content, news and downloads! 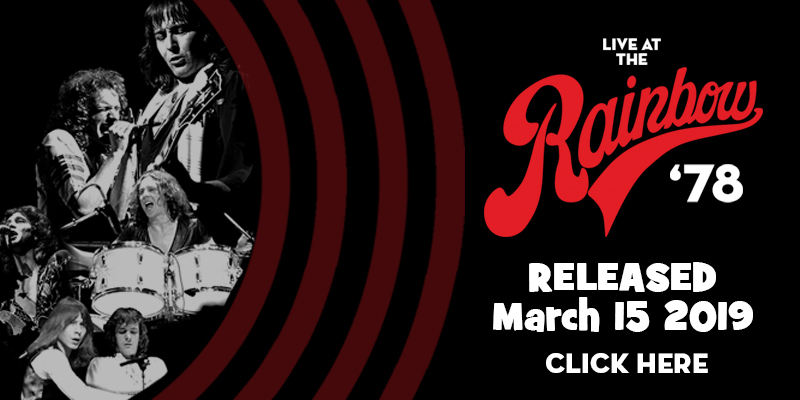 News, photos, downloads, audio and video! 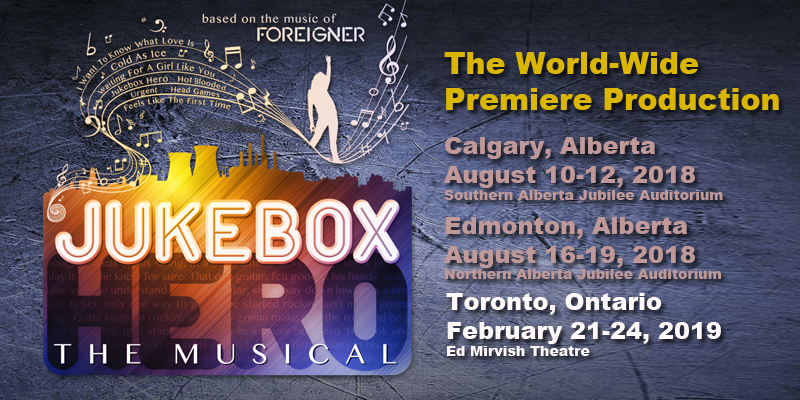 Join the Foreigner community on the Foreigner message board! 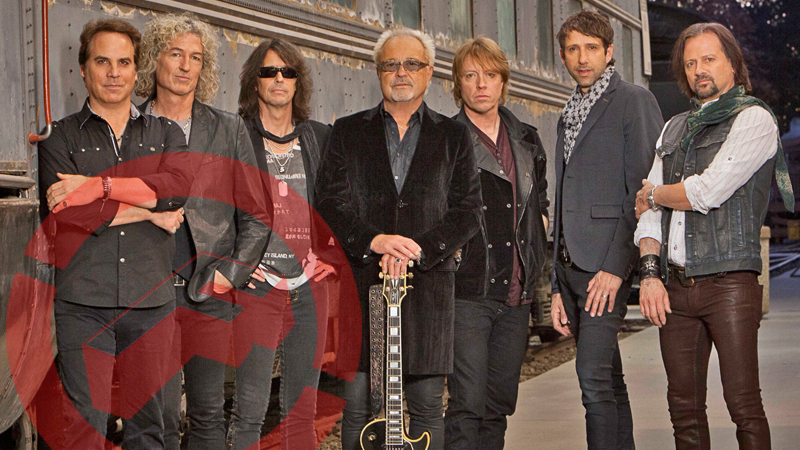 Write and read concert reviews, discuss everything Foreigner, and meet fans locally and worldwide! 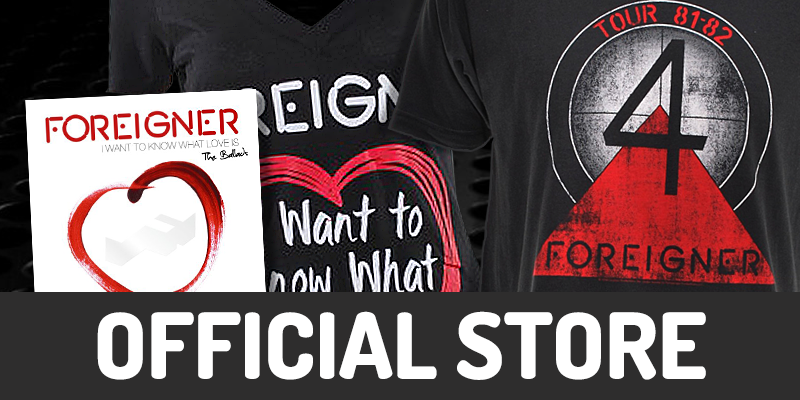 Meet and Greet upgrades, VIP packages, discounts on Foreigner merchandise and CDs! 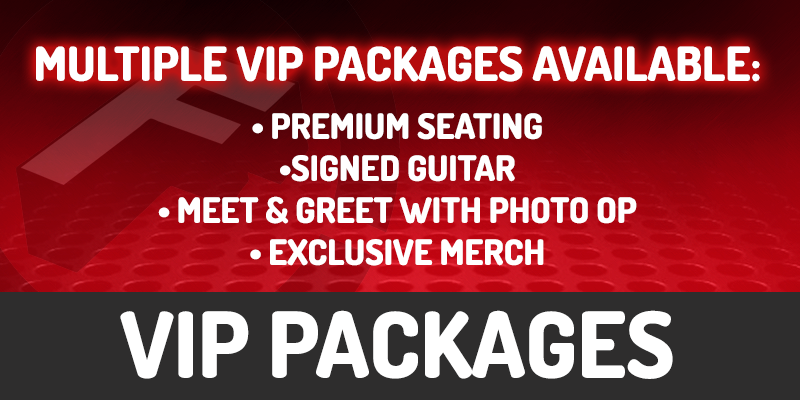 With prizes such as merchandise, signed memorabilia, ticket giveaways and upgrades! 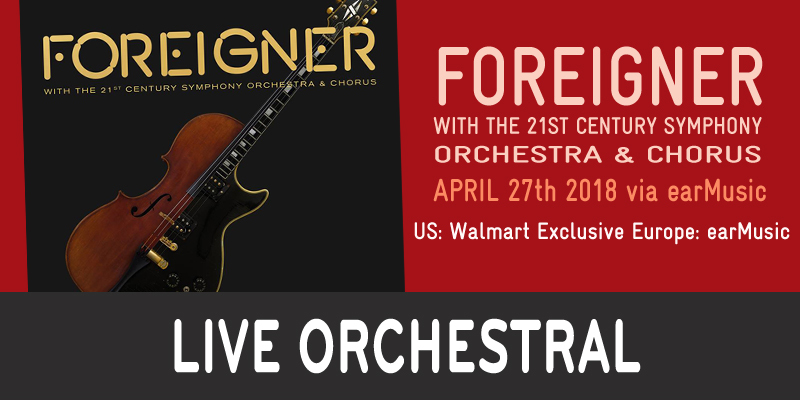 It’s free to sign up, and if you are already registered with Foreigneronline.com, you are already a member!